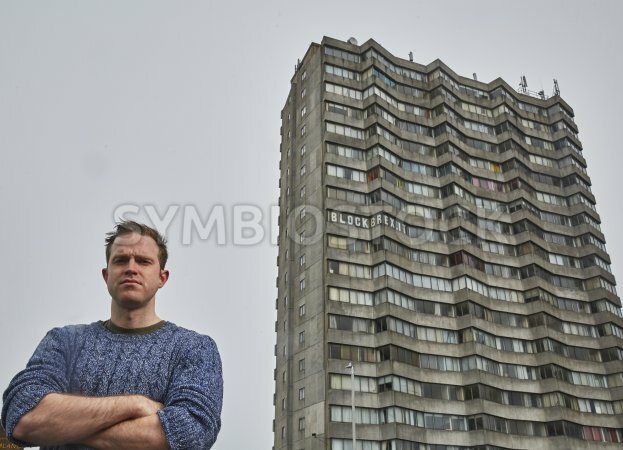 Rob Yates, 31 stands in front of the 12 square metre political artwork he’s installed to protest against Brexit across of the windows of his flat in Arlington House, Margate within the strongly UKIP supporting Isle of Thanet. The statement can be seen clearly from Margate Train station over 100 metres away. The freehold of Arlington House is owned by Thanet District Council, which won control of the council with 33 seats in the 2015 elections and is still lead by UKIP councillor Chris Wells. We're sure that your organisation will benefit from our straight-talking, multi-skilled and client-oriented public relations expertise. Please review our services or get in touch so we can chat about how we can help, and what your organisation can expect to achieve.